It is common to deal with sleep problems, fatigue, and/or loss of appetite in later years and often they’re written off as causes of aging. Yet for around 8 million adults over age 65, these symptoms could be suggestive of mental illness. Mental illness in seniors usually goes unnoticed for a variety of reasons. A small percentage of adults age 65 and over who potentially have a mental illness actually receive treatment. There’s a stigma that comes with admitting to and searching for help for mental and emotional concerns. For some individuals, the assumption is that the symptoms of mental illness and aging go together so the signs are dismissed. In other cases, mental illness signs mirror medication side effects. Effective treatment options are available for mental illness in seniors. If any of these signs are present it’s important to seek medical help. Talk to a primary care physician who can recommend the best medication and/or therapeutic options to consider. 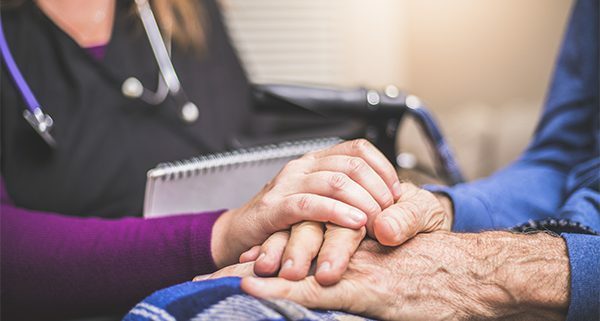 Comprehensive Home Care can also help by escorting the senior to medical appointments and counseling sessions, picking up prescriptions and providing reminders. We can also serve as a caring companion to share in conversations and pick up on any changes that could indicate the necessity for further assistance. 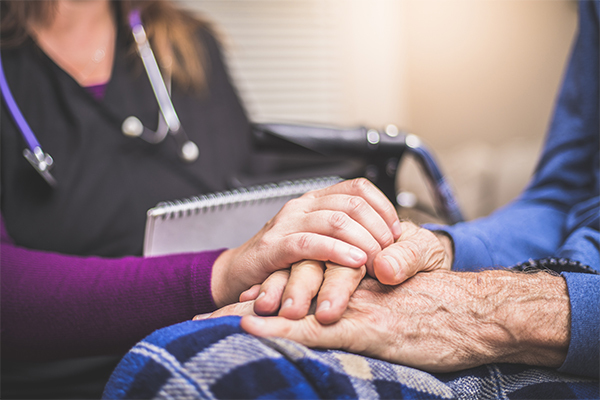 Contact Comprehensive Home Care, top providers of the highest quality companion care Charlotte has to offer, by calling us at 704-333-5214 or use our contact form to find out more. Read about how another condition, insomnia, effects the elderly.